PUNCHEUR is an annual cyclosportive based in Ditchling, East Sussex. The finale is one of the toughest finishes of any sportive in the UK – Ditchling Beacon – the last challenge, immediately followed by the exhilarating reward of nailing an iconic climb with a view back over the two counties you have ridden through. 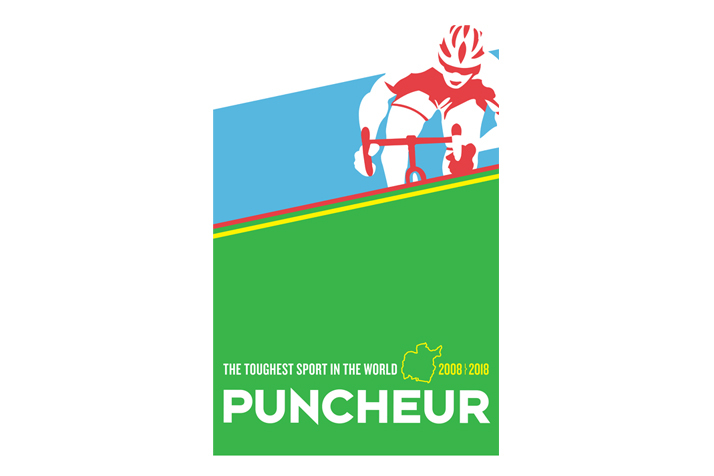 This limited-edition (250) art print was commissioned to celebrate PUNCHEUR’s 10th year in 2018.